Recorded at WGNS in August 1993. 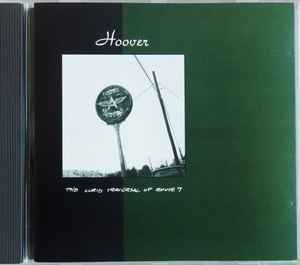 Tracks 11 - 13 originally released as Dischord 86.5 / Hoover United 02. It is written: (C) 1993 DIS89CD and not 1993,2004 DIS89CD or 1993,2005 DIS89CD like on the 2004 and 2005 editions.